We’re really excited to be offering Camp Miri Piri for the first time at Miri Piri Academy. It will be five action-packed days filled with all the great things we do here at MPA. From seva at the Golden Temple in the morning through till meditation in the evening, and about a million things in-between. It’s a great opportunity to be in the land of the Guru, studying with great teachers and being inspired by the cherdi kala spirit that is MPA. 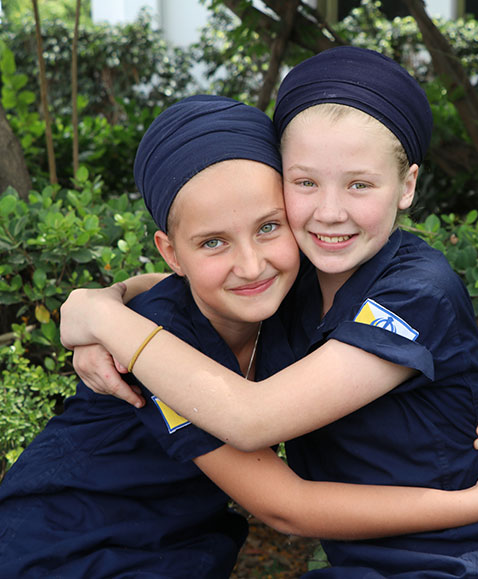 This camp is designed for everyone (17 years old and above) with an interest in the teachings of Yogi Bhajan, including the teachings of kundalini yoga and Sikh Dharma, and a desire to be living in and vibrating with the pulse of Amritsar. Over the course of the five days you’ll have the opportunity to do seva and meditate each morning at the Golden Temple; take classes with Jugat Guru Singh, Sada Sat Simran Singh, Shanti Kaur, Guru Tej Singh, Rajveer Singh; visit local historical sites; and join the students for kundalini yoga classes and physical activities such as bhangra, gatka, sports and PT. It’s a well-rounded and diverse schedule that will elevate your body, mind and spirit. We’re also happy to host students on campus for the duration of the week who are interested in attending Miri Piri Academy in the future. If your child is between the ages of ten and sixteen, they’re welcome to attend the camp and join the students on campus for five full days. Currently we have people coming from China, Taiwan, Germany, the UK, the US and India. We’ll have a Chinese translator available throughout the week for those who need translation. The camp runs from October 15th to 19th with orientation on October 14th. The last day to register is October 1st. 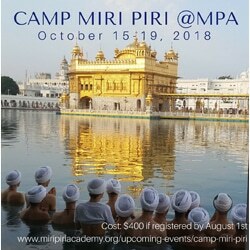 To register go to: https://miripiriacademy.org/upcoming-events/camp-miri-piri/. 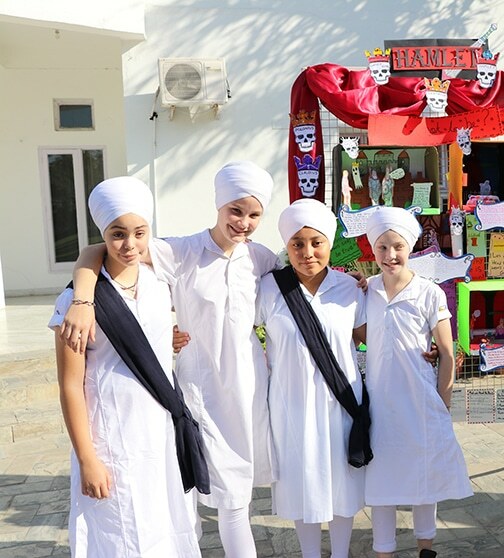 Following Camp Miri Piri, Sikh Dharma International will be hosting their annual yatra from October 23rd to 28th in Amritsar. For complete details visit their website.